Along the roads you travel, may the miles be a thousand times more lovely than lonely. May they give you the kind of gifts that never, ever end. Someone wonderful to love and a dear friend in whom you can confide. May you have hopes to keep you warm. 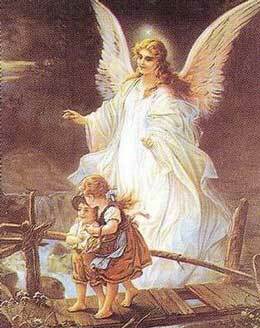 May an angel be by your side day and night.